D6. Monica Rypma - Hey, Where You Goin! 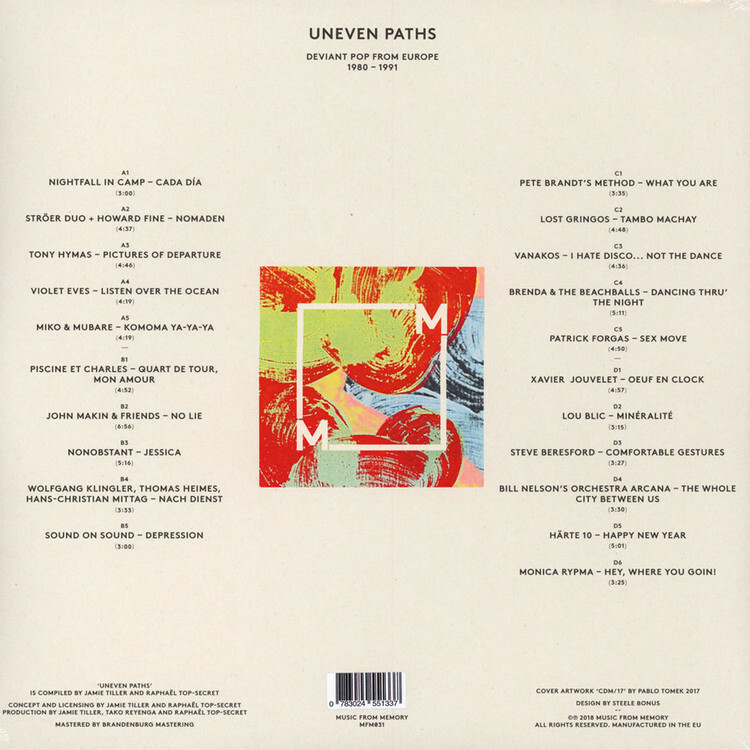 Uneven Paths: Deviant Pop From Europe, 1980-1991' is compiled by record connoisseur Raphael Top-Secret and label man Jamie Tiller that brings together twenty one tracks from across the continent; exploring the more unusual and unexpected sides of pop music produced during that period. 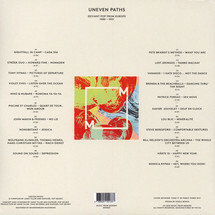 Printed Inner sleeves.